In our society, growing food yourself has become the most radical of acts. It is truly the only effective protest, one that can—and will—overturn the corporate powers that be. By the process of directly working in harmony with nature, we do the one thing most essential to change the world—we change ourselves. Space — or the lack there of — should rarely ever detract from our ability to grow food. I can think of only a few things more enjoyable than gardening. 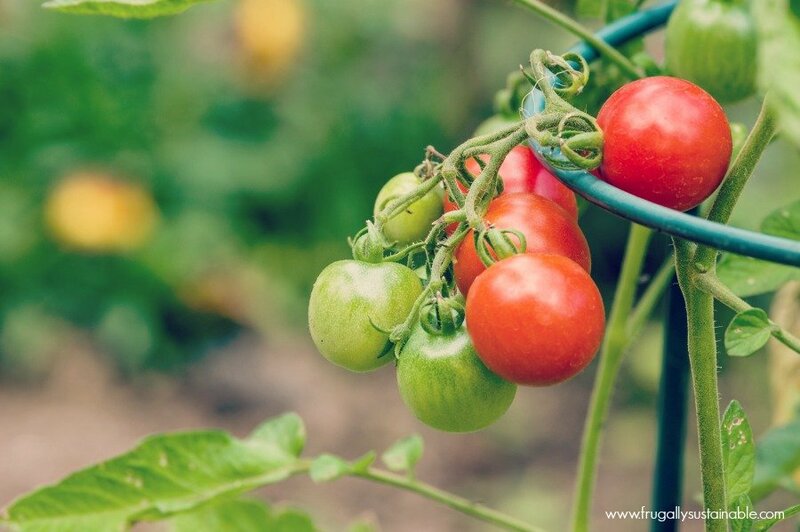 Even from the days of my youth, I have vivid memories of begging my Mom to take me to the local nursery to buy a few tomato plants and as many seeds as I could get my hands on! Outside in a tiny backyard garden — with my hands in the dirt, nurturing plants that would in turn nourish my family — was where I found peace and one of life’s greatest pleasures. Today, I am a long way away from the rich soil and generous land lots of Northeast Georgia. The poor desert soil and small outdoor living space of my Arizona home has taught me the creative art of container gardening. 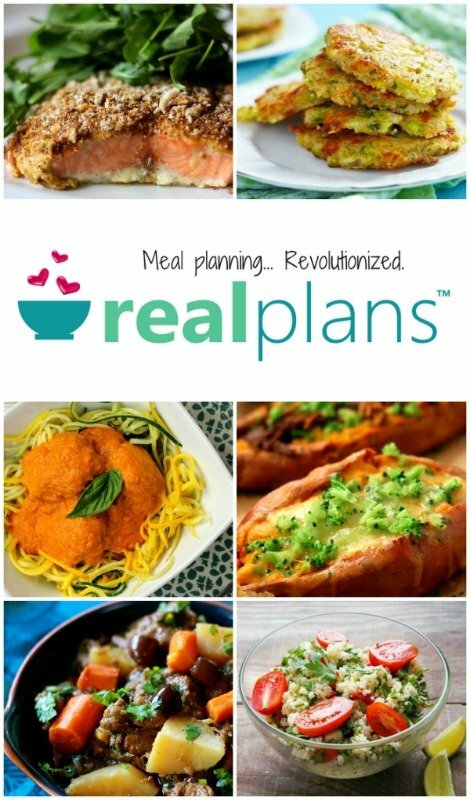 …be encouraged, there are lots of ways to maximize your harvest and grow nutrient-dense foods. 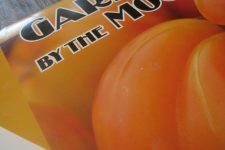 Everything I’ve learned about gardening, I’ve learned through reading about growing cycles + gardening basics, taking to other gardening enthusiasts, and simple trial and error. And thankfully, kitchen gardens — while at risk of being forgotten — are experiencing revival. Growing vegetables…even if it’s only ONE is an incredibly radical act of independence! Create a custom design for your garden. Everyone’s garden looks different. And as we’ve established, it depends largely on the amount of space you have. 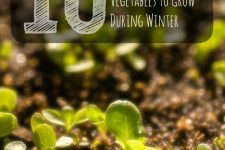 Some may be able to put in large rows of crops, while others like us will utilize some sort of container instituting the Square Foot Gardening, or Vertical Gardening Methods. One of the best online gardening tools, Smart Gardener, can help you organize your plants and maximize your yield in the space you have…no matter how big or small. Buy cheap — or upcycled — gardening supplies. Please do not fall prey to the over-priced, gimmicky garden supplies sold in catalogs and in the stores. Recycle, or buy secondhand, as much as possible. Seeds can be started in egg cartons, yogurt containers, water bottles, or milk jugs. All of the raised beds I’ve every had, have been constructed from wood found by the dumpster or salvaged. Buckets make great grown containers. Check on Craigslist and shop yard sales for used pots and garden tools. Choose what you will grow carefully. 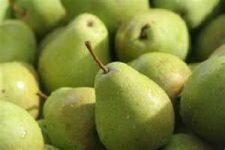 Take time to seriously consider your growing space, and the yield that you’re aiming for, then choose the vegetables you will grow accordingly. For example, I have a very small growing space; therefore, growing a large broccoli plant that will yield enough for one small snack just doesn’t make sense when I could use the same area to grow Swiss chard which will produce a continuous harvest all season long. Grow what you eat the most of. Take inventory of the foods that you and your family eat most frequently…and grow those. Think too of those foods that are easy to can, ferment, dehydrate, or freeze. Use mineral-dense, living soil. When growing vegetables, especially when growing in containers, it is vital to use living soil — soil full of viable microbes, minerals, and magic! Look locally for soils suitable for containers that contain things such as earthworm castings, peat moss, and fish meal. Water. Water can be the make-it or break-it when it comes to container gardening. Using a municipal water source (can anyone say chlorine) to water your container vegetables is a surefire way to destroy your growing efforts. I use this water filter attached to my garden hose at all times when watering my plants. …here are my 5 favorite container vegetables for beginning gardeners. Each are easy to start from seed — or purchase as starts from a local nursery — and will grow joyfully in containers on your patio, in your driveway, on your doorstep…wherever you find space. Beans. Green beans are wonderfully productive…and who doesn’t love a living teepee?!?! I love growing green bean teepees in my patio garden! They are so much fun, really easy to grow, and a wonderful place for your garden fairies to stay for the season! A large 20″ pot is big enough to construct a trellis using bamboo rods to support the vertical growth of pole beans such as the Kentucky Wonder. Now it’s your turn! 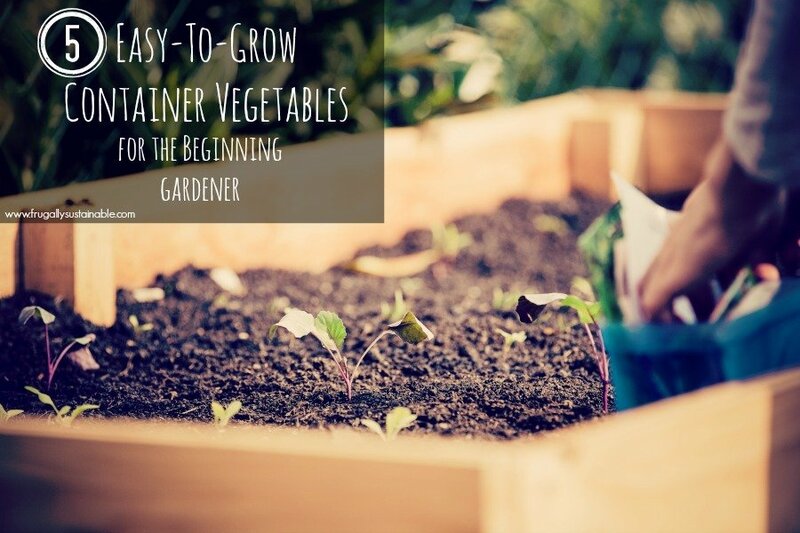 Share with us in the comments your favorite, easy-t0-grow container vegetables! Hi, thank you so much for this information! I live in an apartment and didn’t think I could grow many veggies in pots, but was so so so so so so so so (SO) happy to see that I can!I do have a couple of questions. 1. 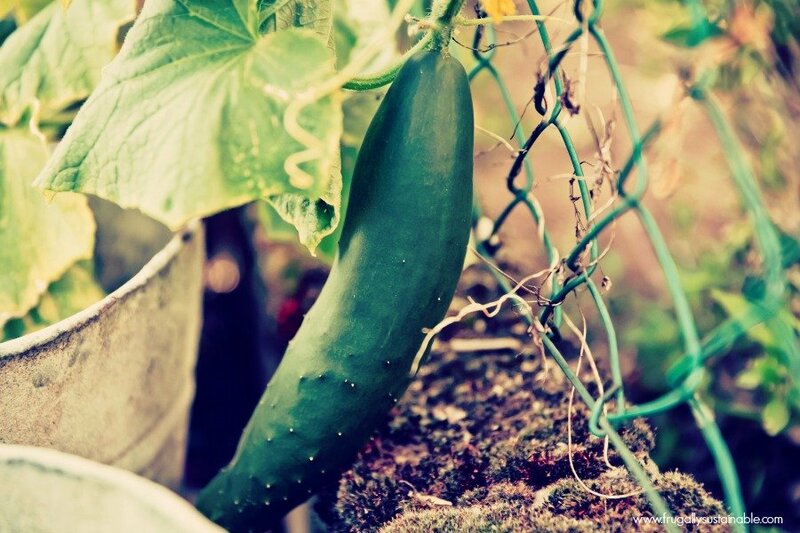 How do you train your cucumbers to climb if they are in a container? I Googled it and couldn’t really find anything. Do you just kind of wrap the chutes around the cage or trellis? 2. I was SO happy to see that you can grow greens in a container. So if you only harvest the outer leaves, it keeps producing? When you say “outer leaves”, how “outer” are we talking about, like the first two “rows” or so? It definitely does, thanks so much! Spider mites continue to devastate my 3rd floor container garden. I clean the pots and use new organic soils each year. When the mites first appeared 3 years ago, in a very hot dry spell in southern Wisconsin, I misted with ice cold water until I broke the mister. I hated it when they killed the tomatoes. Now I just plant and hope for the best. The squirrel digs up the plants in early spring, but I just repot them. If it gets too bad, I’m going to get a large plastic owl and keep moving it around every night. Right now I have field peas, green beans, tomatoes, cucumbers, lavender, Rosemary, lemon basil, 5 tea roses, and mint, spinach and kale. I love to make tea from the rose hips and mint.